Healthy soil, happy animals, better food. 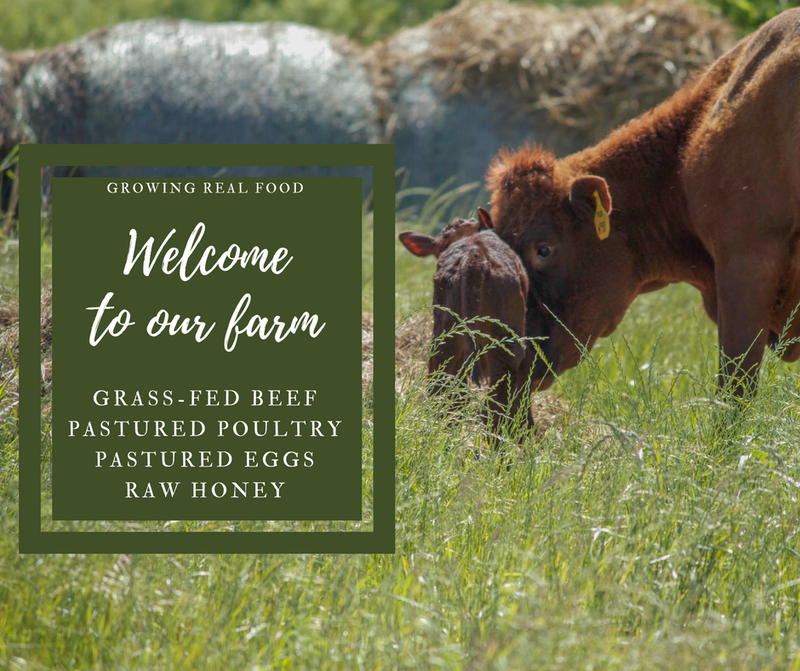 At Blackland Farm & Cattle, we provide high quality pastured chicken and eggs, grass-fed beef, and raw Honey to Waco, Riesel, and surrounding communities. Our animals have space to stretch and roam with access to sunshine and abundant grass, all to provide you with the best food around. Connect to a real farmer growing real food! Thank you! You have successfully connected to Blackland Farm & Cattle. We respect your privacy. Sign up here to get three of my favorite recipes for cooking pasture-raised chicken, and be the first to know what's going on at the farm. We can't wait to get to know you!